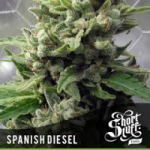 With it’s fuel-like taste and aroma, Diesel strains are very popular in the United States of America, often commanding some of the highest prices in the dispensaries. 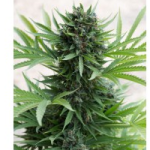 Predominately Sativa, Diesel strains can take up between 10 – 12 weeks to fully flower and mature, making multiple harvests through the Summer impossible. 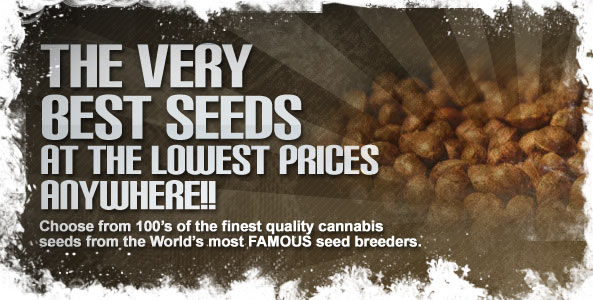 All that changed with the introduction of Diesel Auto Seeds, now it’s possible to stagger your outdoor planting to achieve several harvests in one season. 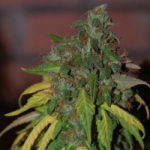 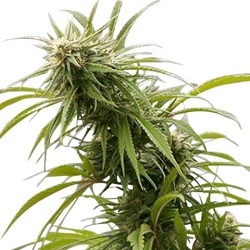 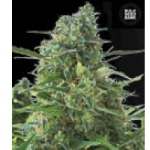 Enjoy the taste, aroma and high of the Diesel without the time and expertise often associated with growing the strain by planting Diesel Autoflowering Seeds. 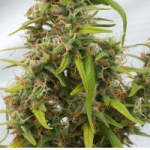 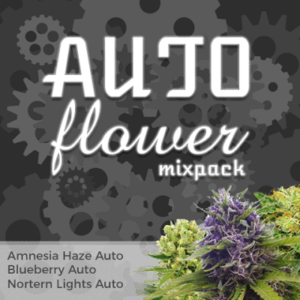 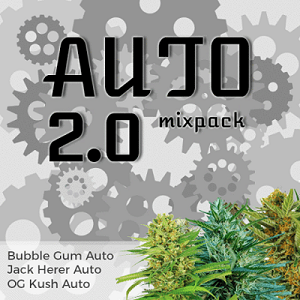 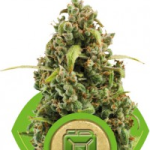 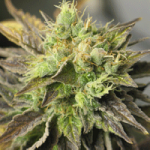 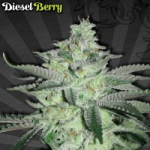 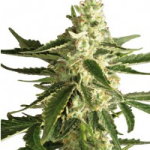 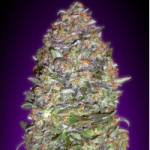 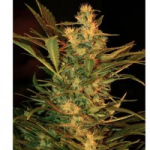 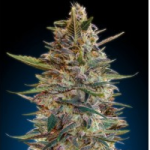 Click Any Of The Diesel Auto Seeds To Learn More.